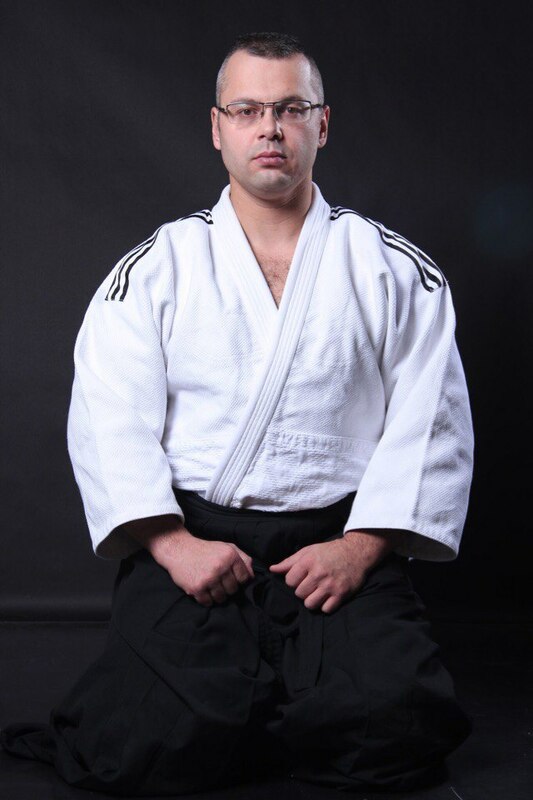 Sensei Andrey Podoynikov has been awarded the title Shihan! 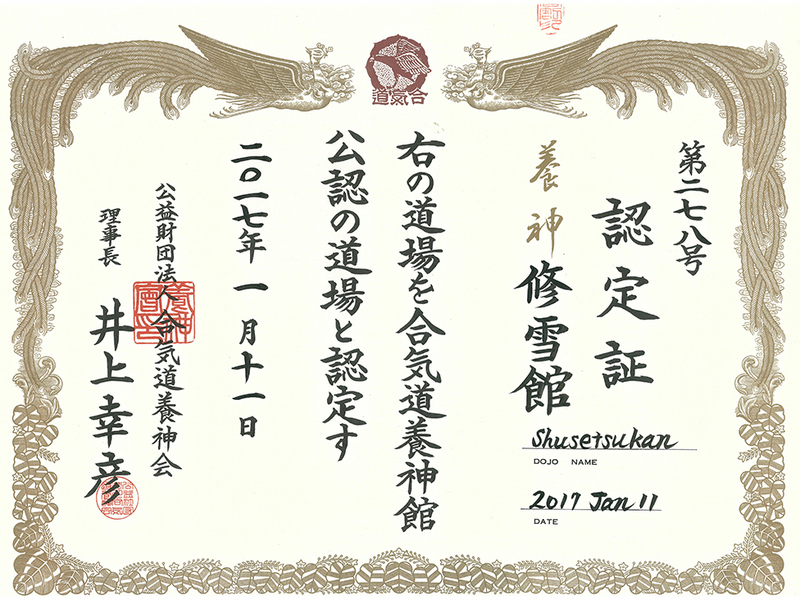 Shihan titles will be awarded on merit, at the discretion of Honbu dojo, to individuals of good character and purity of heart. Bearers of the title are considered models for the art. 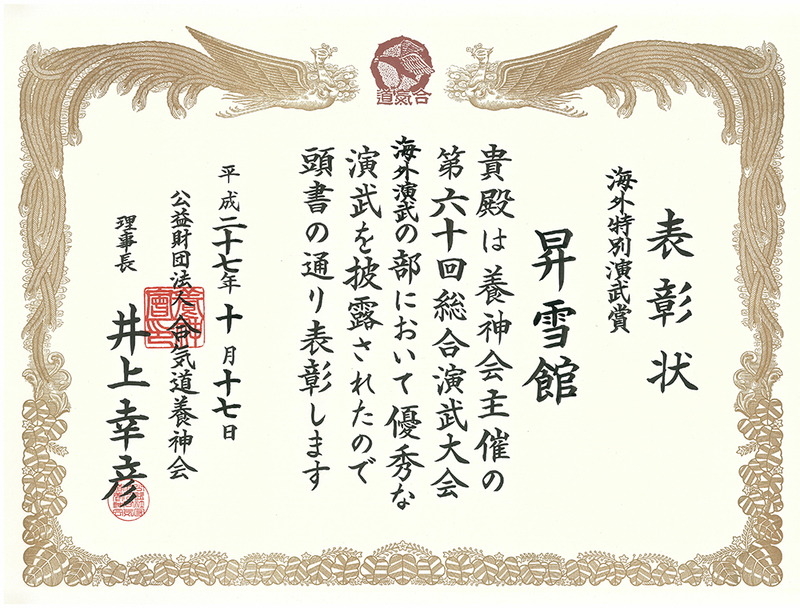 They display physical and technical proficiency, and have sought to embody the core principles of budo, such as virtue and humility. 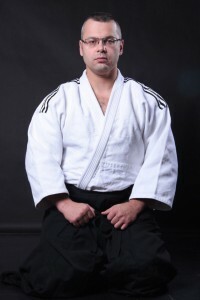 Sensei Andrey Podoynikov is the man deserved the title undoubtedly!